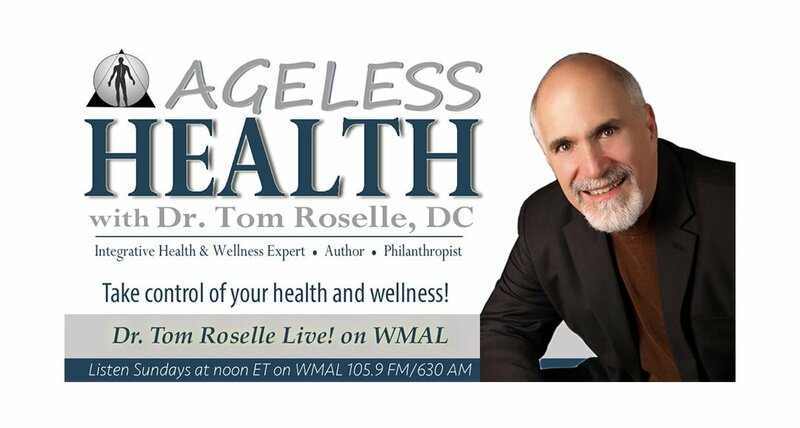 Body Rhythms and Cycles - Dr. Tom Roselle Live! Listen to Dr. Tom Roselle, DC and Dr. Stephanie Pina, ND, LAc discuss how normal body rhythms and cycles influence of daily health. The gan system and healthy body cycles are key to understanding how to maintain wellness and how to prevent disease. Body rhythms have been used in both conventional and Eastern medicine to demonstrate connects between organ system, hormones and the influence the external environment has on the internal body. Attend a free health education class on Body Rhythms and Cycles (Is Your Internal Clock Broken?) on Wednesday, February 6, 2019, at 7:00 PM at the Roselle Center for Healing.